The national Aquaponics Association Annual Conference in 2019 will be September 20-22 at Kentucky State University in Frankfort, KY.
Stay tuned for the first round of early bird tickets within a few weeks. The goal of the conference is to unite growers from around the world and advance the practice of aquaponics. 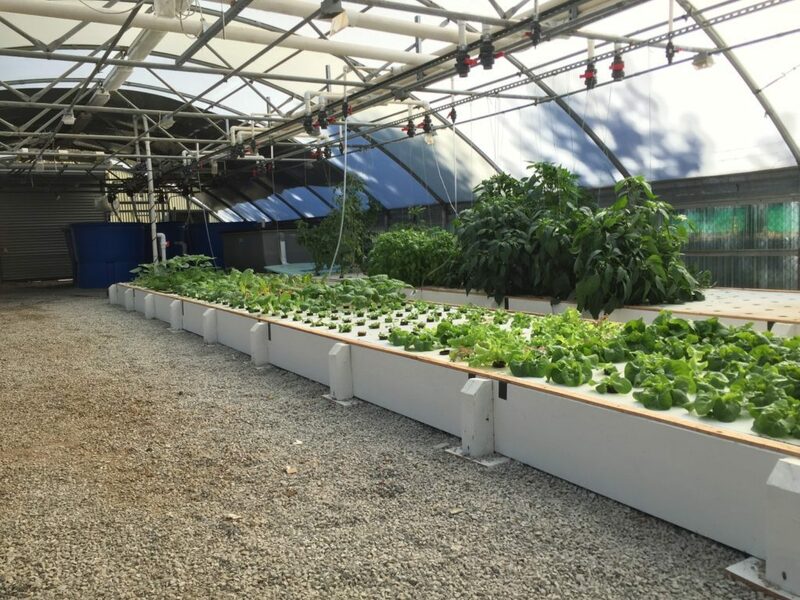 The Aquaponics Association looks to build on the momentum of the last annual conferences Putting Down Roots in Portland, Oregon, 2017; and Putting Up Shoots in Hartford, Connecticut, 2018. Each hosted the world’s top aquaponics experts, a vendor showroom of the top aquaponics technology and services, and tours of large-scale aquaponics projects. Frankfort, Kentucky is a small, quaint town with some of the nation’s top bourbon distilleries, the Keenland Racetrack, and other cultural attractions close by. Frankfort is reachable from Bluegrass Airport (LEX); Greater Cincinnati – Northern Kentucky Int’l Airport (CVG); and 60 minute Louisville Airport (SDF). I wish I could attend this wonderful event but sadly I’m going to be much too far in September. Keep us posted during the conference, I’m sure it’ll be incredibly interesting!